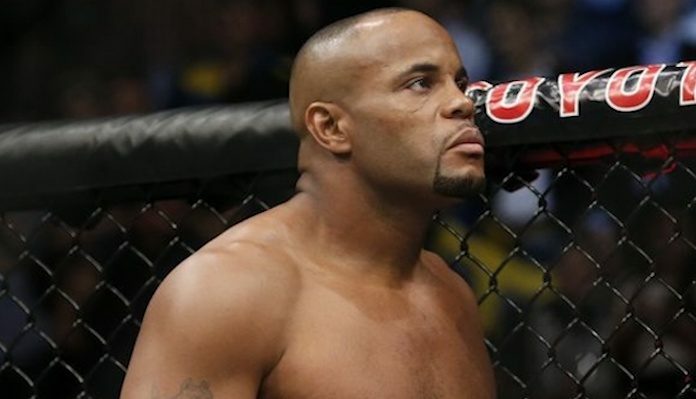 UFC light heavyweight champion Daniel Cormier has fought Jon Jones twice, and neither fight went the way he planned. In his first fight with Jones, Cormier game up a decision. In his second fight, meanwhile, he was put down by third-round head kick — though this knockout loss was ultimately overturned when Jones failed a drug test. Failed drug tests, of course, have become an unfortunate theme of Jones recent career. Despite this fact, however, Cormier refuses to attribute his disappointing fights with Jones on Jones’s use of performance enhancing drugs. The champ explained why he refuses to do so on a recent episode of UFC Unfiltered. 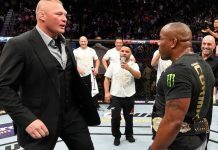 “I just don’t feel like [Jones] was the first guy I’ve fought [who has been] on steroids, and I’ve beat all the rest of them, so I should have beat him,” Cormier said. 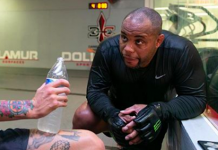 While Cormier doesn’t feel Jones’s drug-use influenced the outcomes of their fights, he did not hold back when discussing Jones’s decision-making. 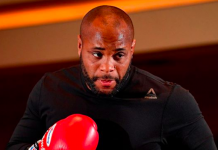 At present, Cormier is gearing up for a return to the heavyweight division, as he’s set to battle that division’s ruler Stipe Miocic in the main event of UFC 226. 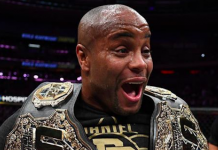 If he’s successful on this mission, he’ll join Randy Couture, BJ Penn, Conor McGregor, and Georges St-Pierre as one of just a handful of fighters to medal in two UFC divisions. Jones, meanwhile, is currently awaiting his sentencing after his latest failed drug test. 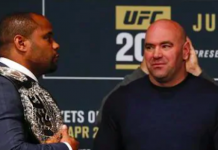 Do you think we’ll ever see Daniel Cormier and Jon Jones fight again?